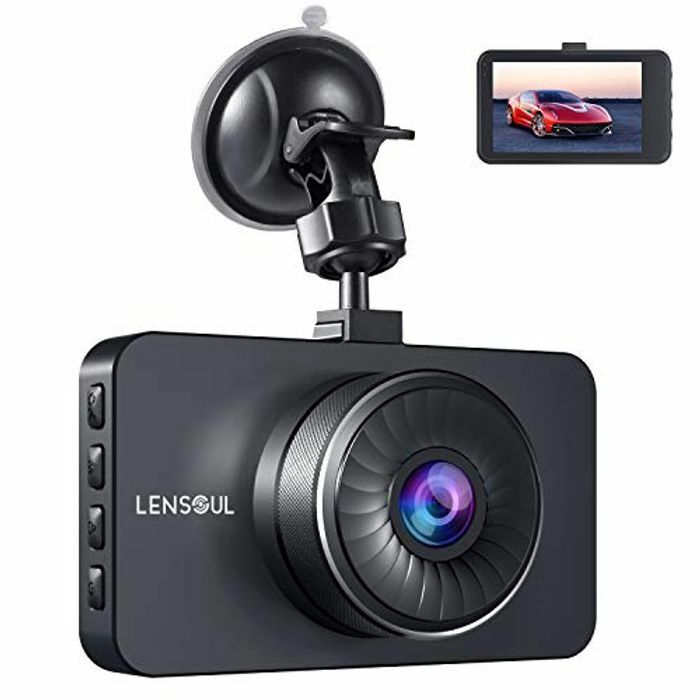 This product is vivid 1296p full HD Dash Cam. Please format the Micro SD Card before first use. Please use a Class 10 Micro SD Card(MAX 32GB) for reliable recording and performance, not included in the package. Please use the adapter in the package to power the camera. The USB cable in the package is only used to transfer data and cannot be used to charge the camera. Great quality on playback. Very easy to install and use. No issues with this dash cam! Would highly recommend.